Google understands that as more Indians connect to the internet, noise and unwanted opinions will crowd up space. To keep this noise from drowning important information, Google has introducing a new app for India after a series of apps made specifically for Indian users. Neighbourly is an app which you can use to connect other users who are geographically nearby and can help you with relevant information about your locality. Google says the need of a dedicated app for local communities arises from the fact that group chats are buzzing with random and often meaningless forward messages while people rarely have time to stop on the street and talk. 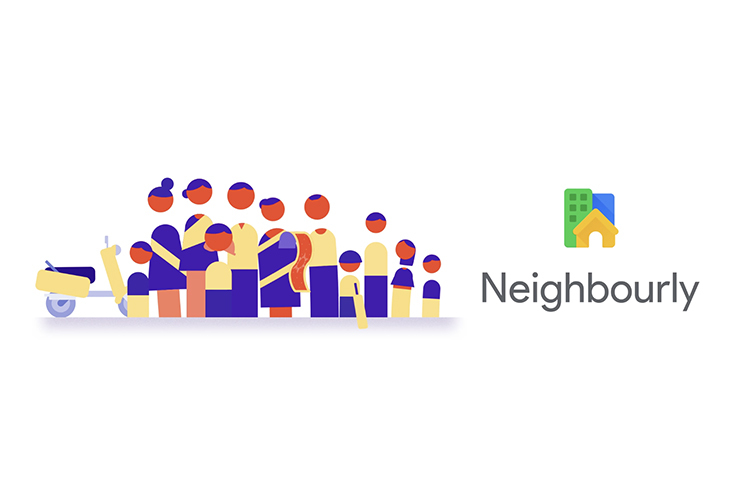 The app is available for free on Google Play Store and users in Mumbai can start interacting with other local residents using the Neighbourly app starting today. Users in other cities can sign up to get notified when the service is launched in their city and locality. 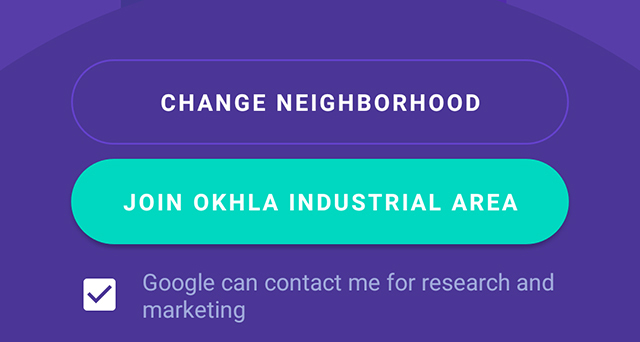 Google Neighbourly will help you find answers to questions which you otherwise cannot ask on bigger forums. These may include queries about nearby grocery stores, tuition centers, play zones or summer camps for kids. With the app, Google is somewhat trying to take on Facebook’s Nearby feature but by engaging people who understand an area well and are willing to contribute to the development of the local community. 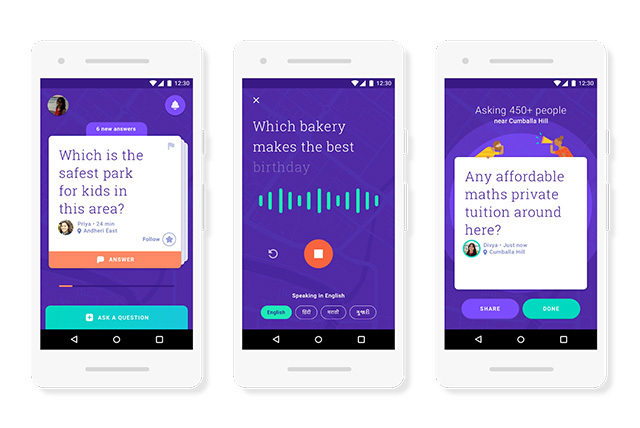 Apart from English, Neighbourly also allows users to ask questions in eight Indic languages and even allows you to record and send questions instead of typing them. Besides asking neighbors for potential leads, users will also be able to answer questions about their localities using the Neighbourly app. Just like Google Maps, you can become local experts simply by answering as many questions as you know a legit answer to – though Google has not revealed any connection between the two reward programs. The questions appear in form of cards which you can swipe left or right to dismiss or move on to the next question. Along with this, Google has also kept the safety of individuals as one of its priorities. When someone answers a question, their full name, email, or phone number are kept secret to ensure that no one else misuses the information or threatens their security. While the app is intended to serve as a great touchpoint for developing a close-knit community and preparing for technology-first societies, which we expect to see in the coming future, Google is also likely to use it as an opportunity for making some bucks from advertising. Naturally, this will also help local businesses reach more users and Google seeks your permission to notify you about nearby promotions, which is to say that Google is serious about getting more advertisers on-board.